Dr. Salem joined LAU as the Vice President for Student Development and Enrollment Management (SDEM) in July 2008. The SDEM unit is committed to the recruitment, retention and transformation of students through student services, program development and co-curricular engagement activities. SDEM is guided by LAU’s strategic plan and by the university’s six-phrased mission, which includes the following four that speak to the heart of SDEM: a commitment to student centeredness, civic engagement, the education of the whole person, and the formation of leaders in a diverse world. SDEM Communication was launched for more effective communication with prospective and current students. A new Office of International Services was established to strengthen LAU’s commitment to international education and advance support for incoming and outgoing students throughout their experience abroad. The office also provides support for various university international programs. 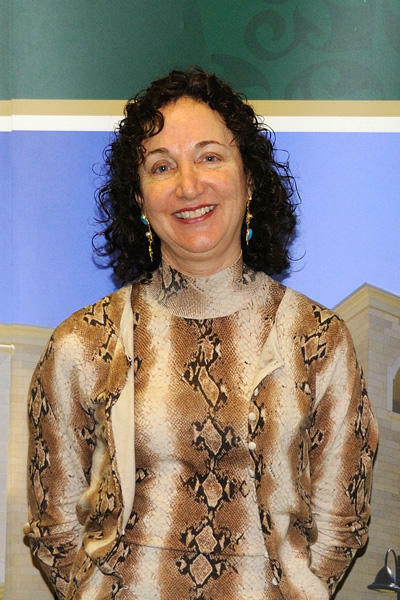 Before joining LAU, Dr. Salem was a professor of literature at Fairleigh Dickinson University in New Jersey, the Assistant Dean for Academic Planning and the Associate Provost for Global Learning. She previously taught at the University of Hawaii and earned her Ph.D. from the University of North Carolina. In addition to her many articles and conference papers, Dr. Salem’s 2003 book, Constructing Lebanon: A Century of Literary Narratives, continues as a literary and cultural reference and she was recently commissioned by Oxford University Press to write the definitive chapter on the Lebanese novel. Finally, she is the mother of two sons, Anthony and Thomas, both earning Ph.D’s in literature, and a daughter, Rania, who is an actress in New York.